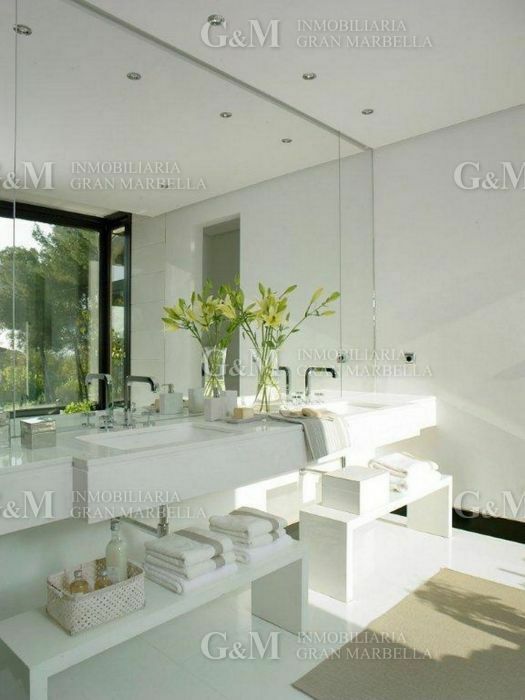 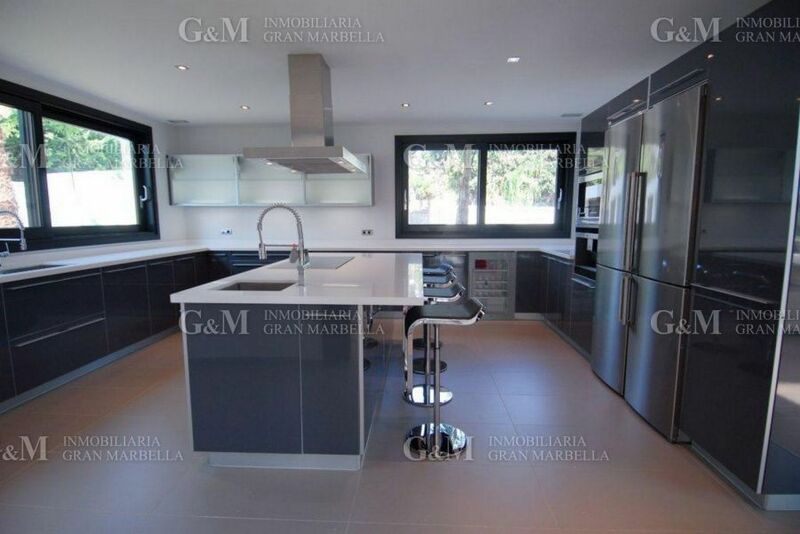 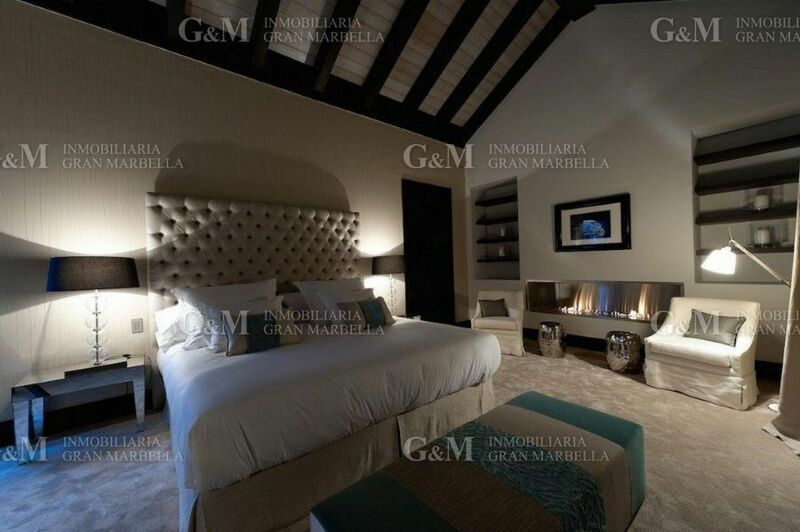 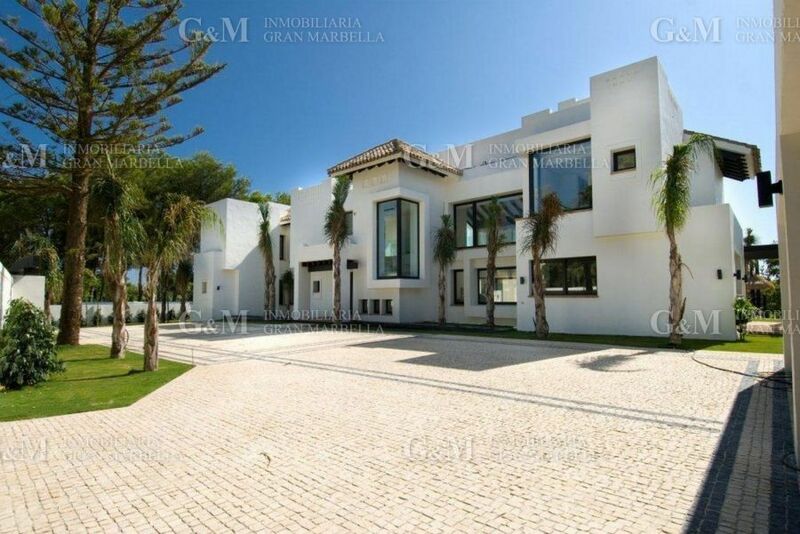 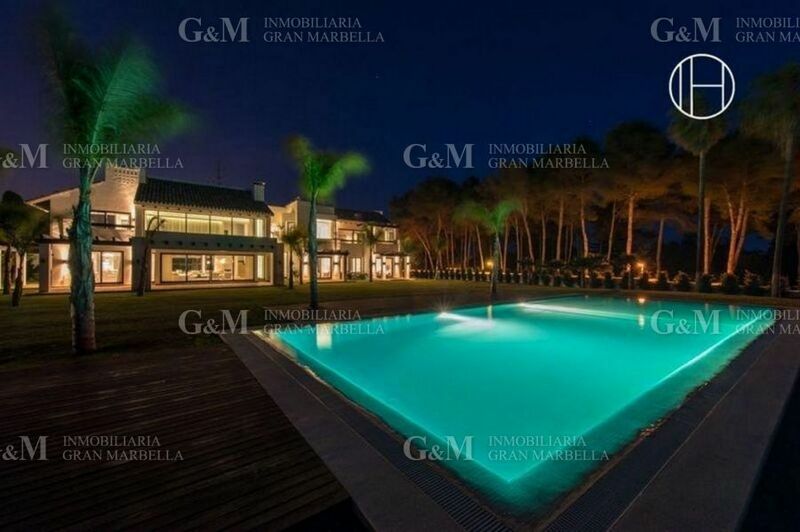 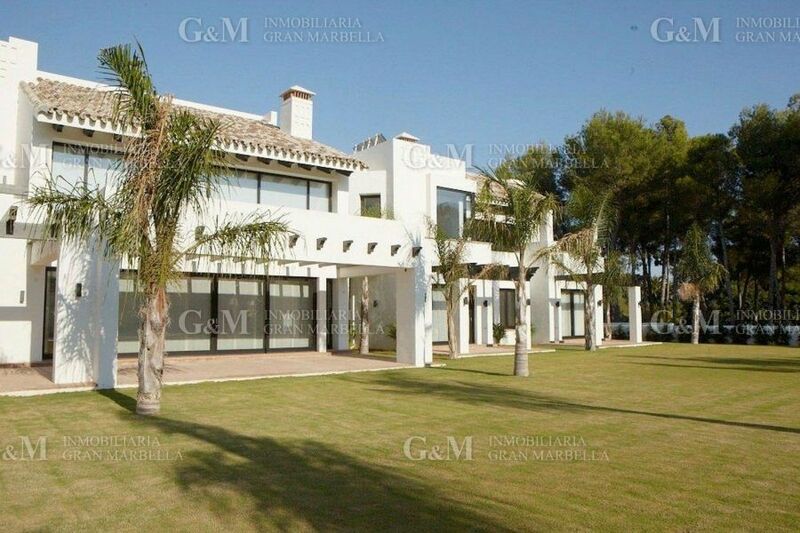 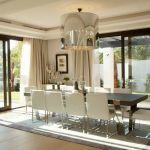 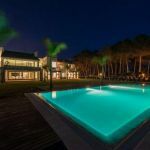 Luxurious villa built to the highest standard located in the prestigious Guadalmina Baja Golf. 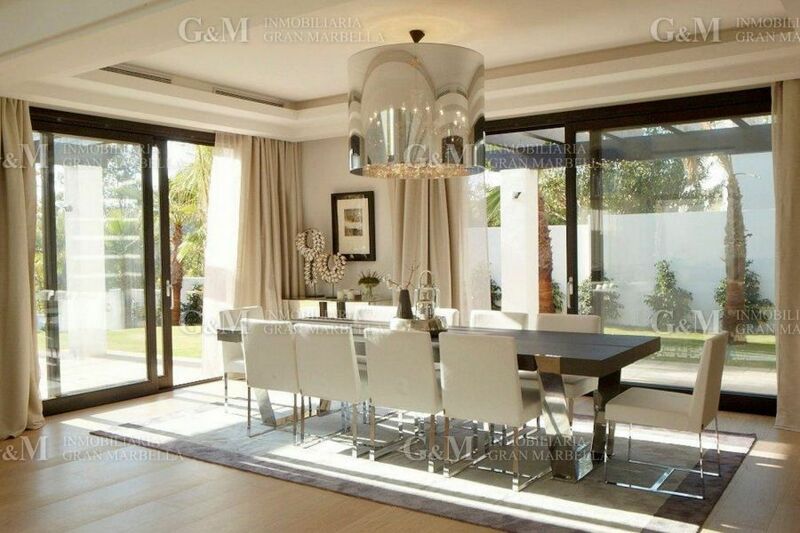 Just 200 metres from the beach. 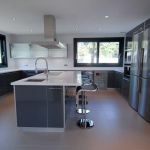 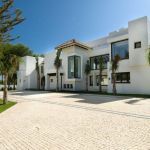 The plot is 3.022 m2 and the total built area is 1.018 m2 plus a 168 m2 terrace and a 90 m2 overflow saltwater swimming pool. 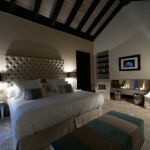 Others: Under floor heating, Telephone, Storage room, Solar panels, Satellite TV, Private terrace, Parquet floors, Living room, Laundry room, Jacuzzi, Home automation system, Heated pool with salt system, Fully fitted kitchen, Front line golf, Fitted wardrobes, Fireplace, Electric blinds, Double glazing, Dolby Stereo Surround system, Dining room, Covered terrace, Cellar, Brand new, Automatic irrigation system, Amenities near, Alarm, Air conditioning.